I am now, officially, a Pender Island-er. On September 1st, 2015, my wife Krista and I took our beautiful daughter Sawyer and moved from Moose Jaw, SK to Pender Island, BC. The photo in the right corner of this page is a picture KJ took of her new office…right on the ocean! 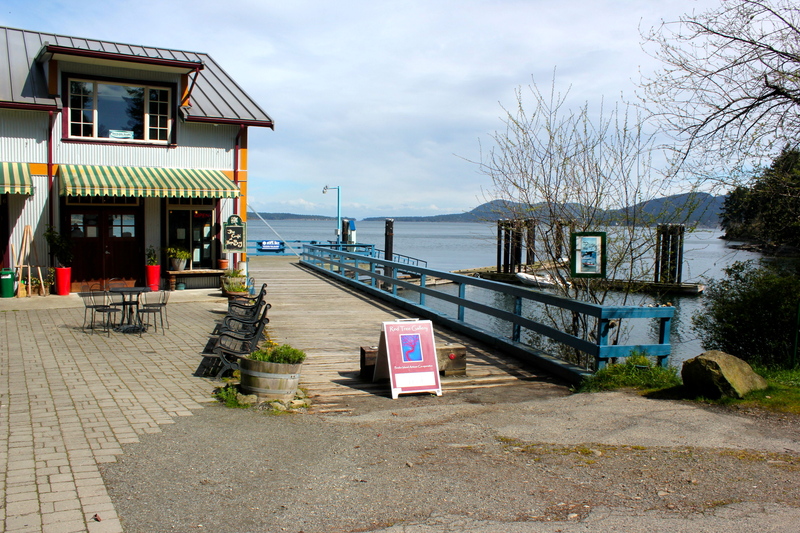 She will be taking over as Artistic Director of Ptarmigan Music And Theatre Society, which is based on this lovely gulf island. Ptarmigan creates and supports arts outreach programs for education and healing throughout the gulf Island and Victoria. Living here has its interesting challenges. The ferries for instance :) but we are thriving. I am working across Canada now, so my little life on Pender is just fine .